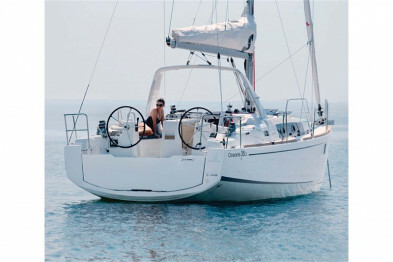 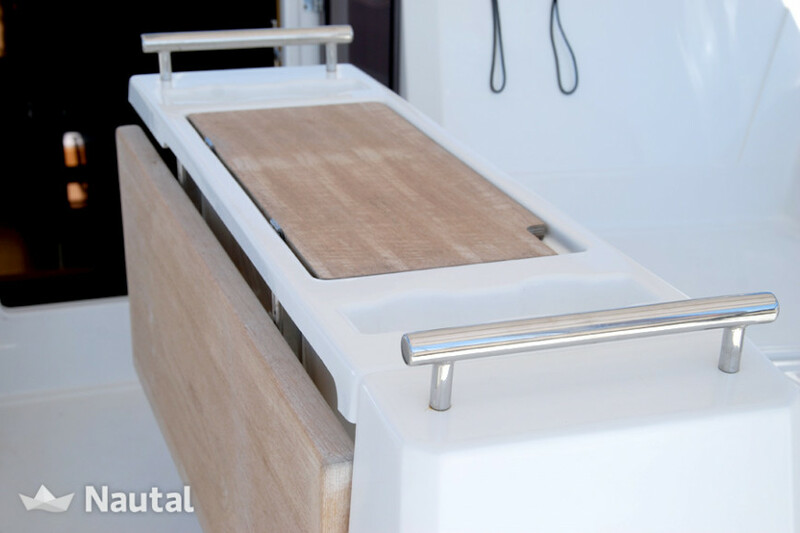 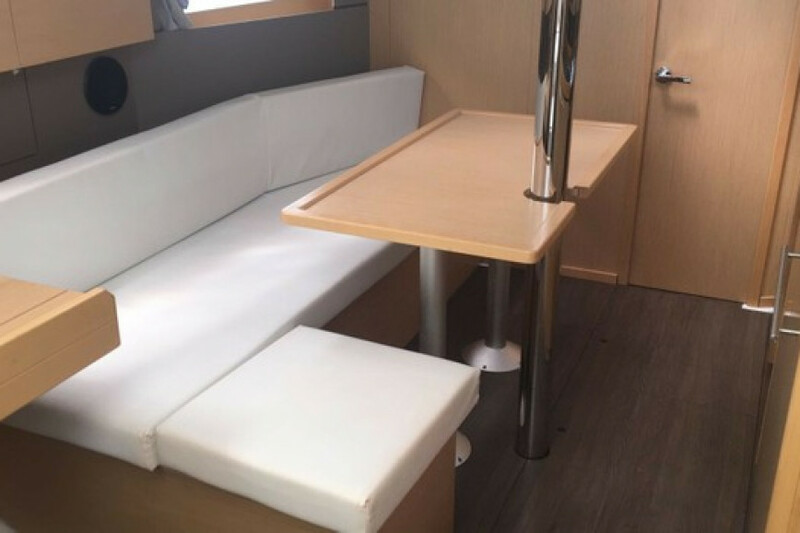 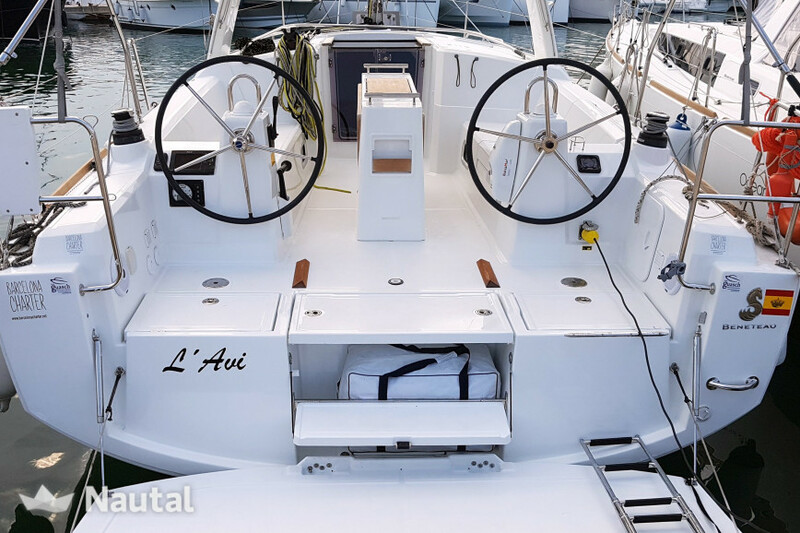 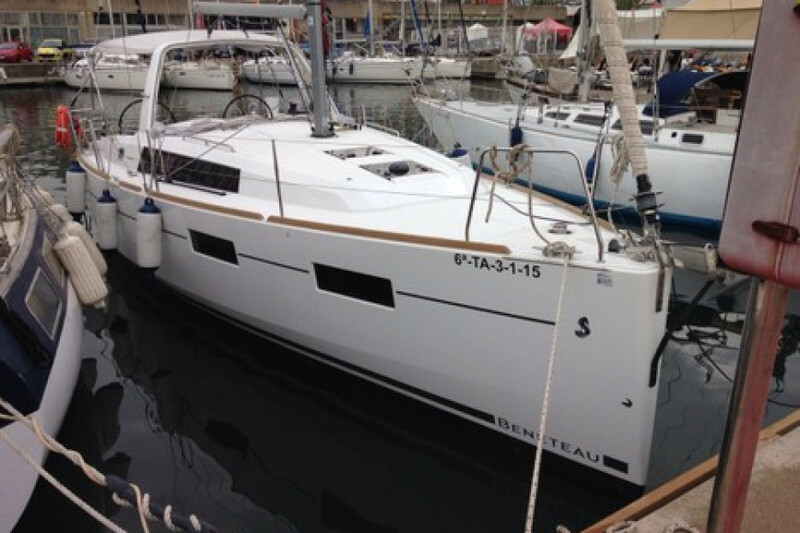 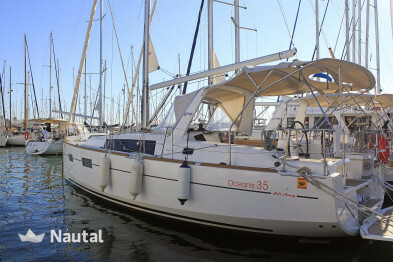 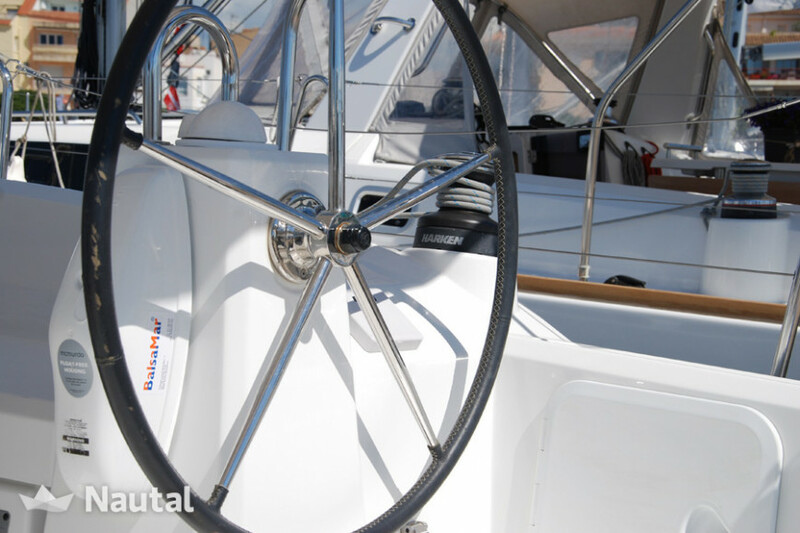 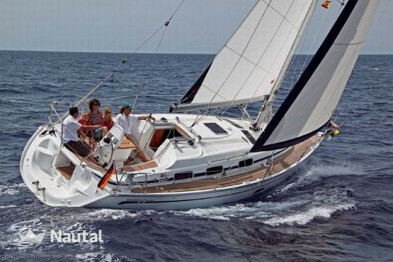 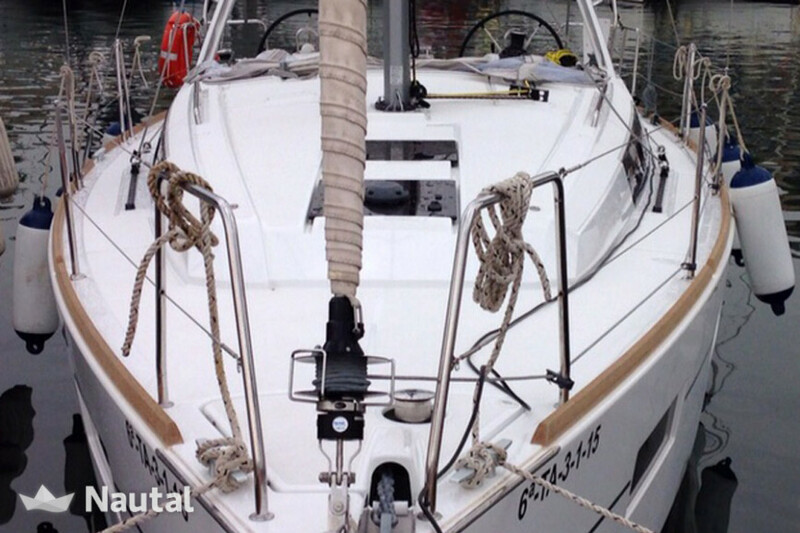 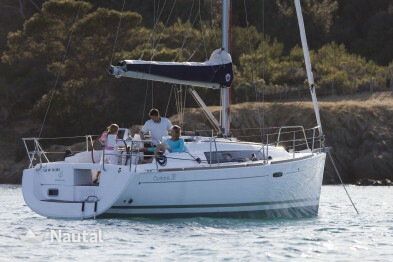 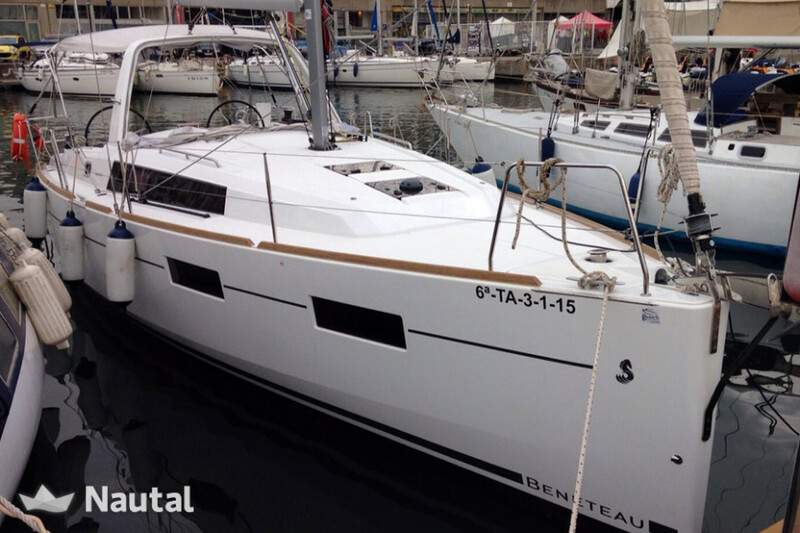 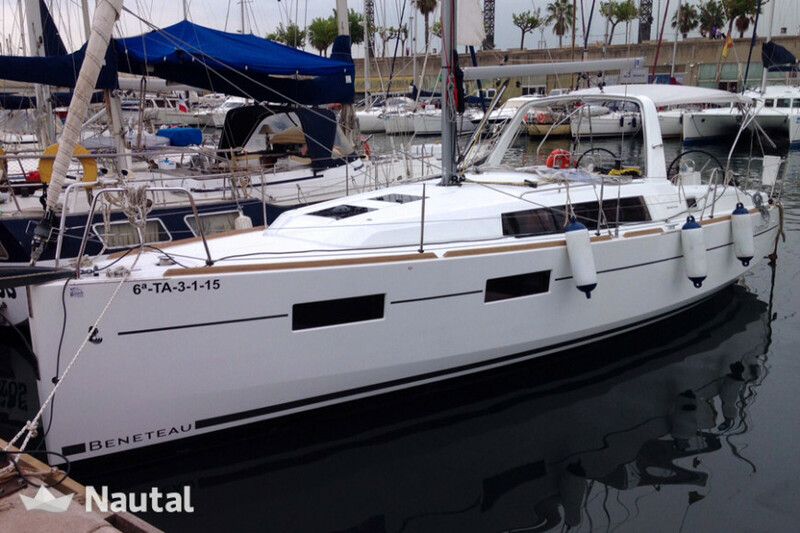 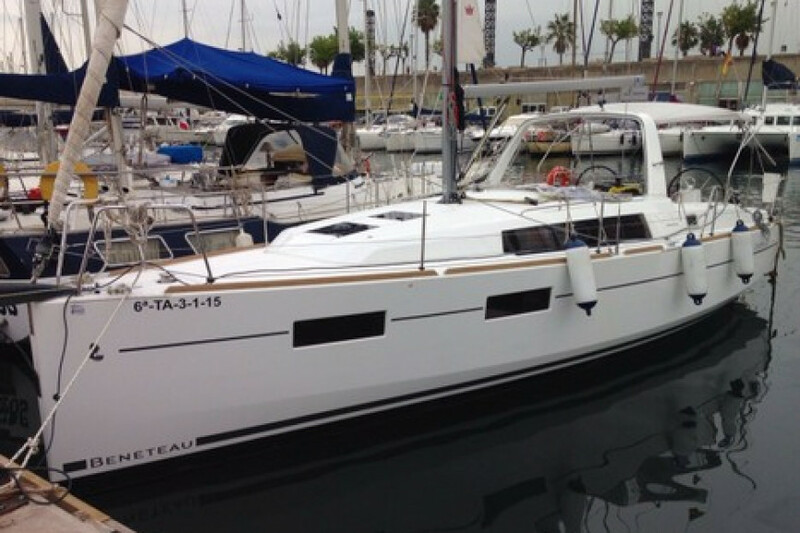 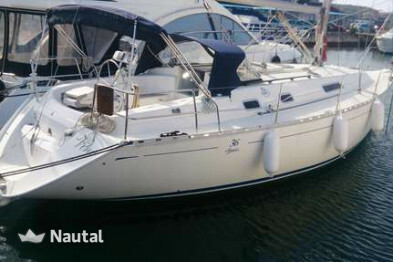 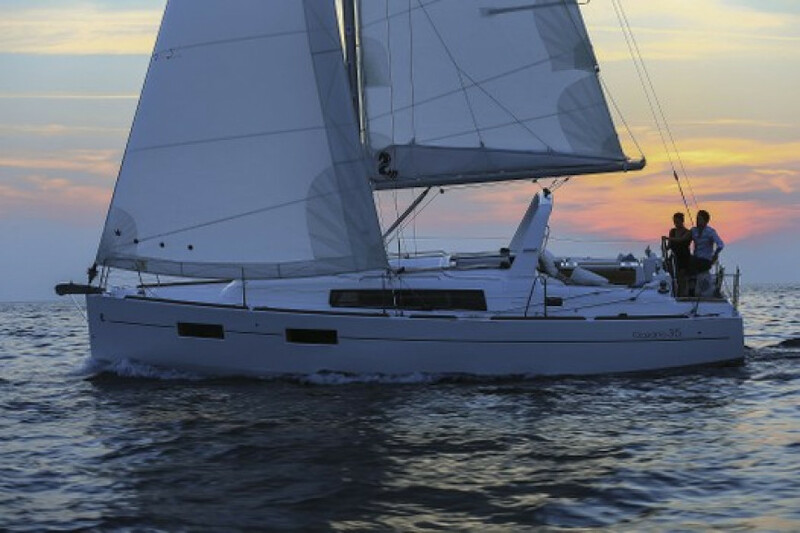 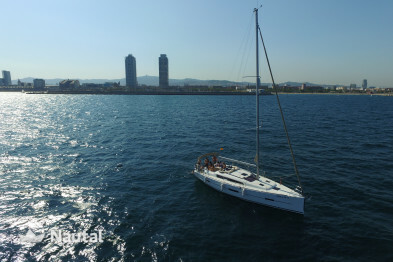 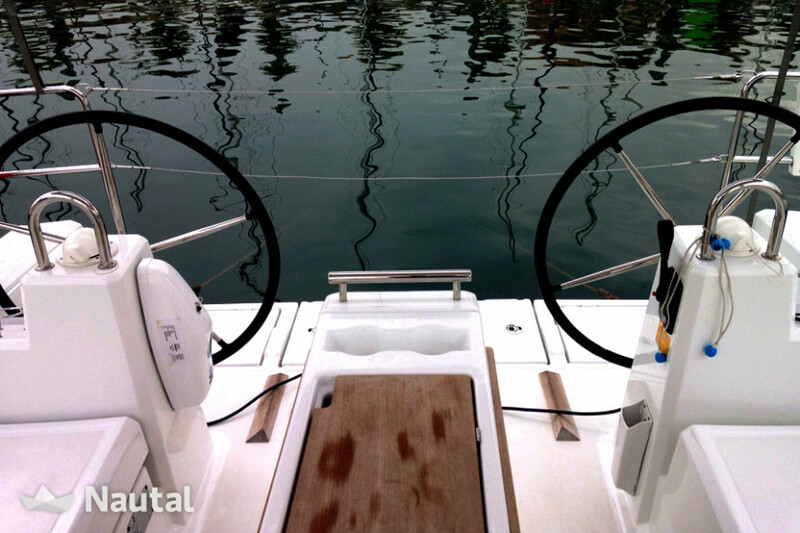 Climb aboard the Beneteau Oceanis 35 and enjoy the Barcelona coast with friends and family. 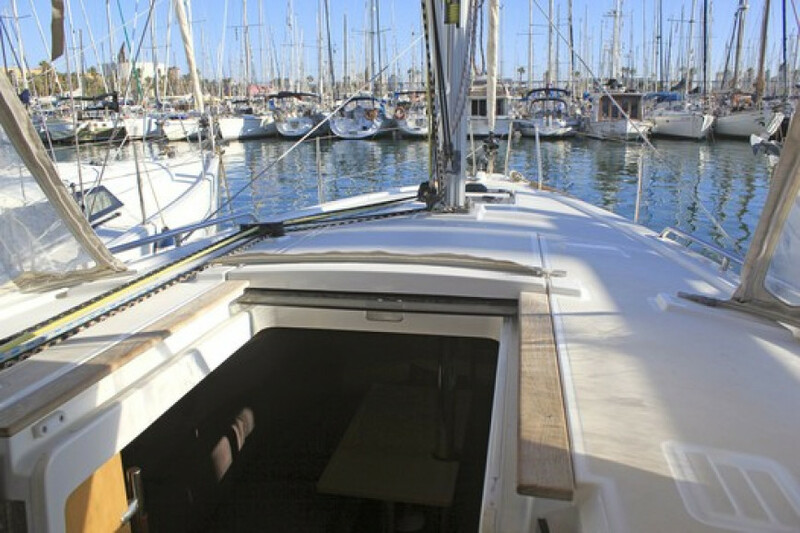 This magnificent sailboat can accommodate 10 people sailing and up to 7 sleeping inside. 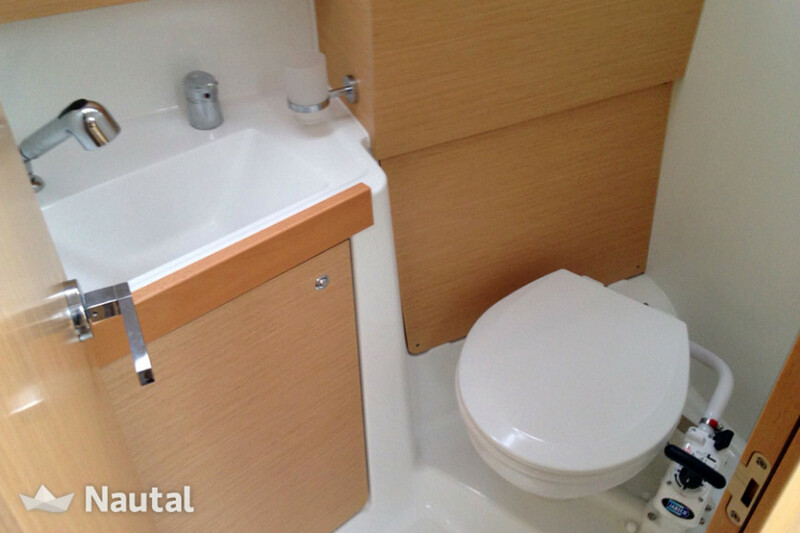 Amplitude and intelligent distribution of space are the words that best define it. 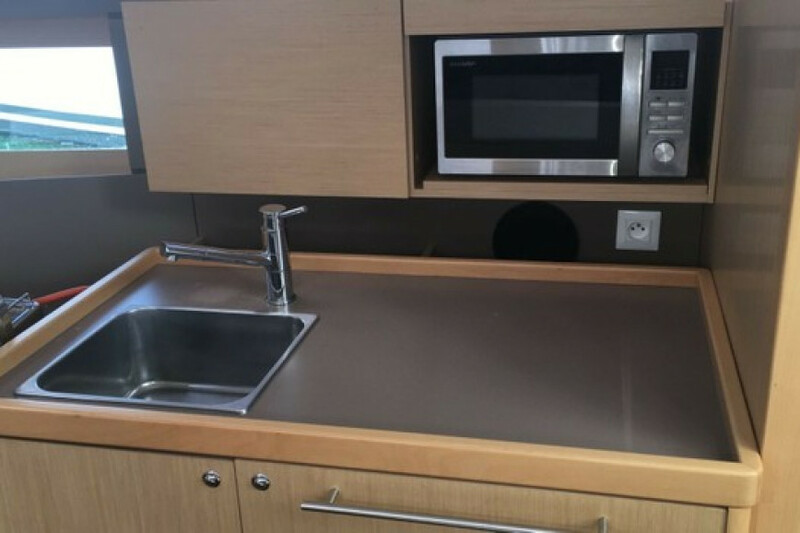 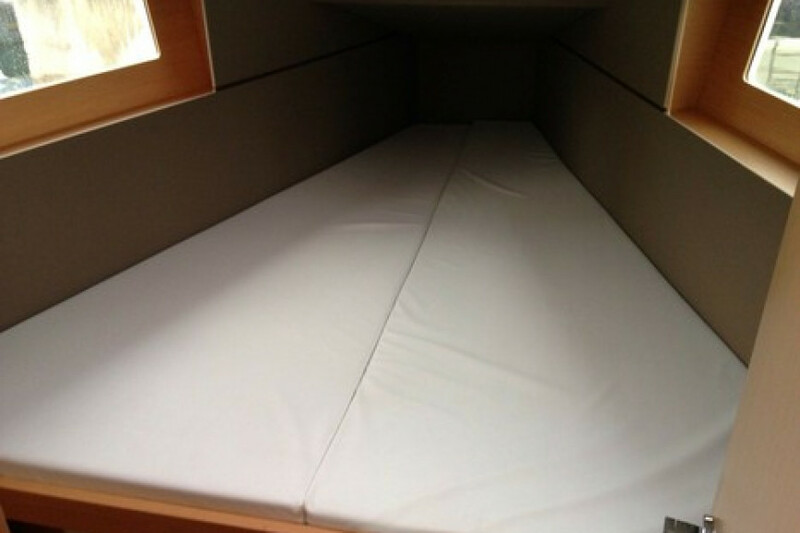 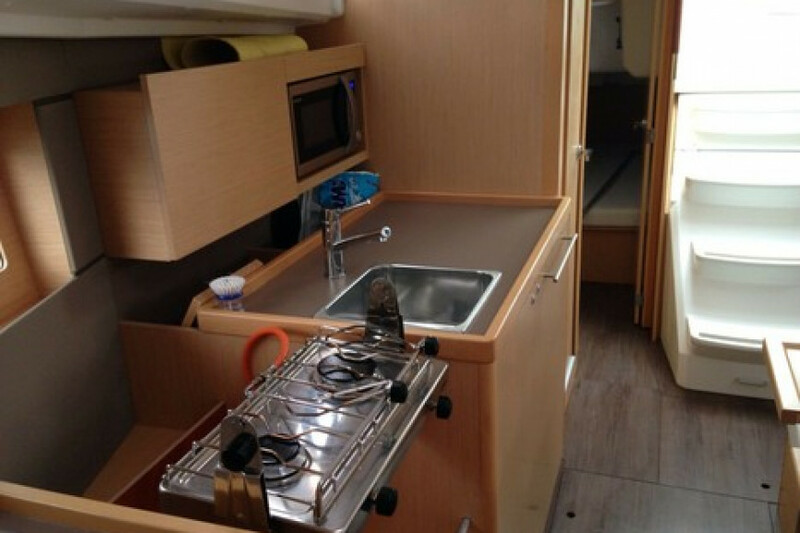 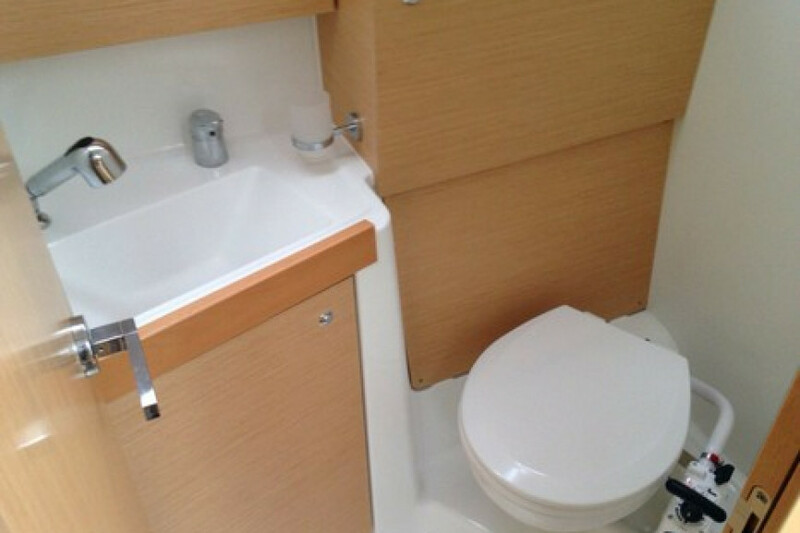 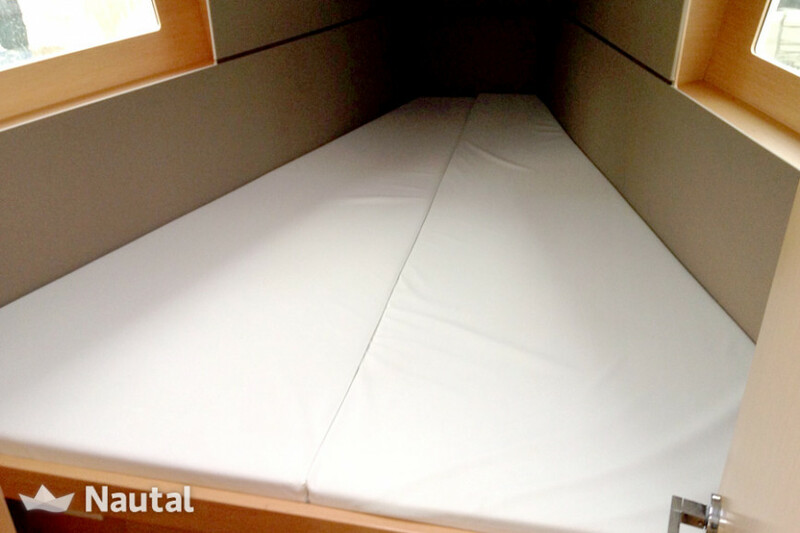 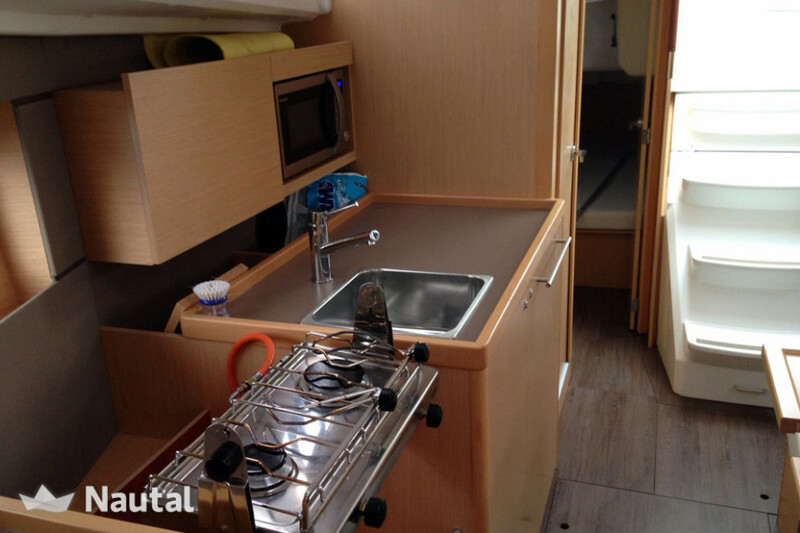 It has 3 double cabins, kitchen and bathroom fully equipped.